Being a Prayer Chaplain is transformative soul work which deepens your spiritual path. We give extensive training to support you in all aspects of being a Chaplain, which includes an extensive yearly workshop and monthly supportive meetings. No prior experience in prayer or praying with others is required, just a desire and a commitment to serve this community for one year. What do Unity Chaplains do? Hold sacred space and pray for members of this congregation who are on their assigned list by making monthly wellness calls, and home and hospital visits, as necessary. They also participate with the Pastoral Care Team in providing Sunday prayer support, assisting with the yearly prayer vigil on World Day of Prayer, facilitate the World Peace Meditation on December 31 every other year, and attend monthly meetings that are designed both for connection and education. We are proud and excited to have Unity Chaplains available to serve our members. Chaplains are dedicated individuals who hold a spiritual space, are loving listeners, hold in confidence what they hear, and are available to pray with you. One of the aspects of our Chaplain Program is the privilege to offer monthly “wellness calls” to our active members. Each 3- to 5-minute call is for the purpose of supporting you in prayer for yourself or for a loved one. Your Chaplain will also be pleased to support you in prayers of gratitude for the blessings of your life. A Chaplain listens, holds sacred space, and prays. Chaplains are members of Unity of Prescott who are loving listeners, who hold what they hear in confidence, and are available to pray with congregants. Make monthly prayer calls to an assigned list of active church members. Make home and hospital visits to assigned members as needed. Attend Chaplain Training in which they learn how to pray with others, how to make prayer calls, and how to conduct home and hospital visits. Attend a monthly on-going training.  Be a member of Unity of Prescott for six months. Apply for this program with a Chaplain Leader. Attend a class in Prosperity, Prayer, and Unity Basics. 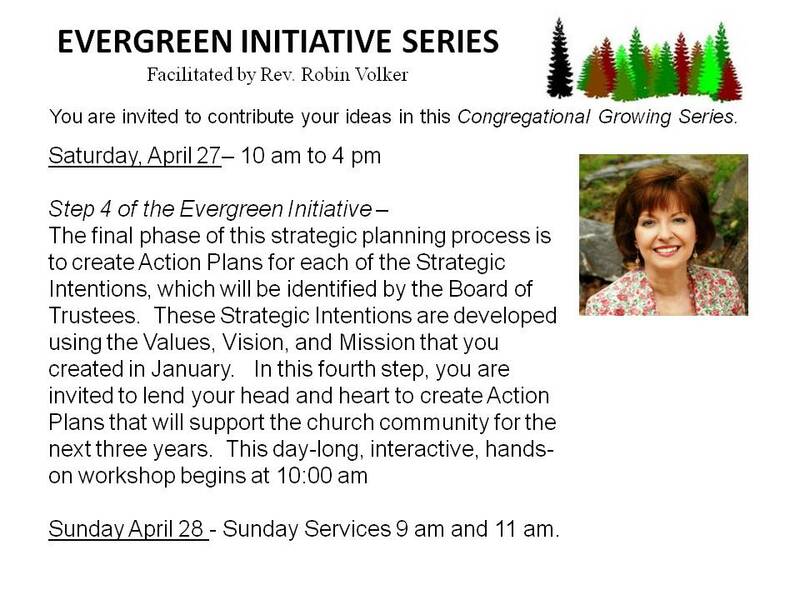 Attend annual weekend Chaplain training. Have you ever had the desire to be a Prayer Chaplain? This could be your opportunity to join this ministry. For more information or an application, please call the office at 928-445-1850.